I’m not sure how I missed the trailer above. 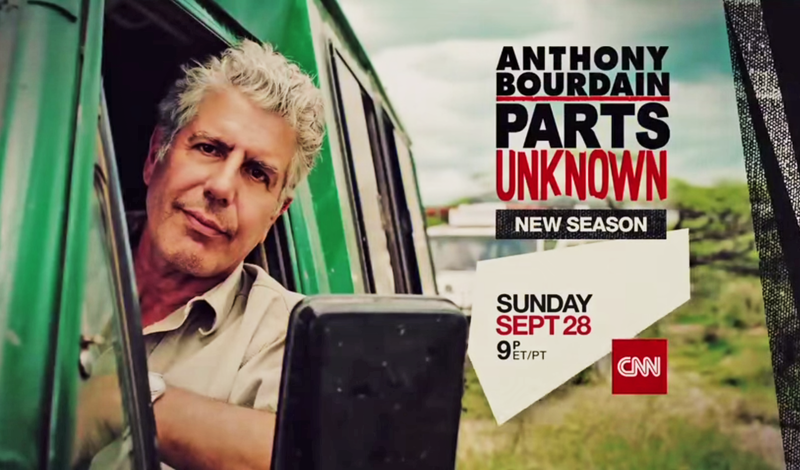 It was posted on YouTube on September 4, the description says, and yet I’ve been searching the Internet for, not even a full episode guide for Parts Unknown‘s fourth season – but just a list of locations. The show’s fourth season will premiere on CNN on September 28, 2014, beginning in Shanghai, China. 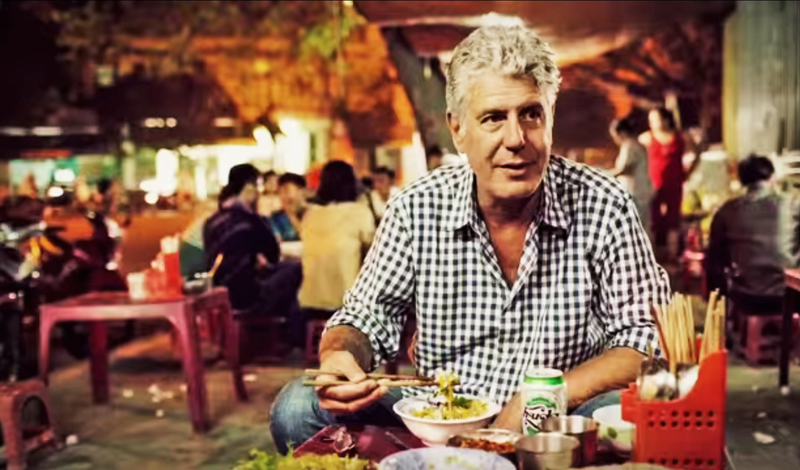 As you can see in the video above, Bourdain and his crew will also travel to Vietnam, Jamaica, Tanzania, Massachusetts, Paraguay, The Bronx, and Iran. And as you can see above, the network is indeed focusing on the host’s distinct style in its marketing. 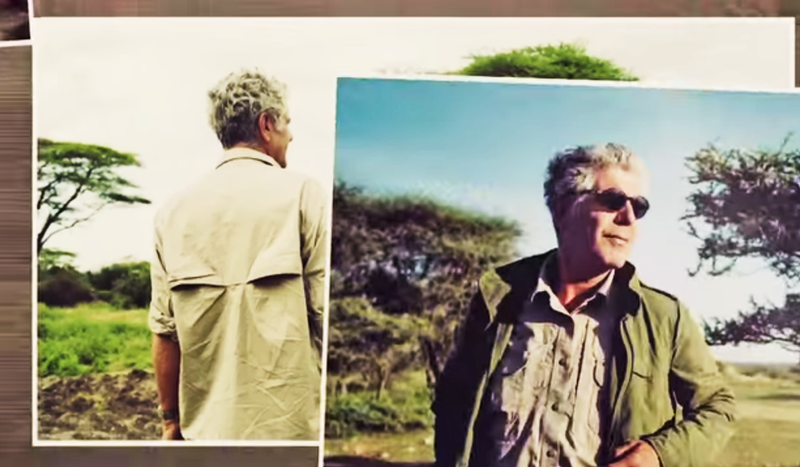 Remember, style isn’t always the same thing as fashion – but Bourdain’s mobile wardrobe has remained rather static and classic. 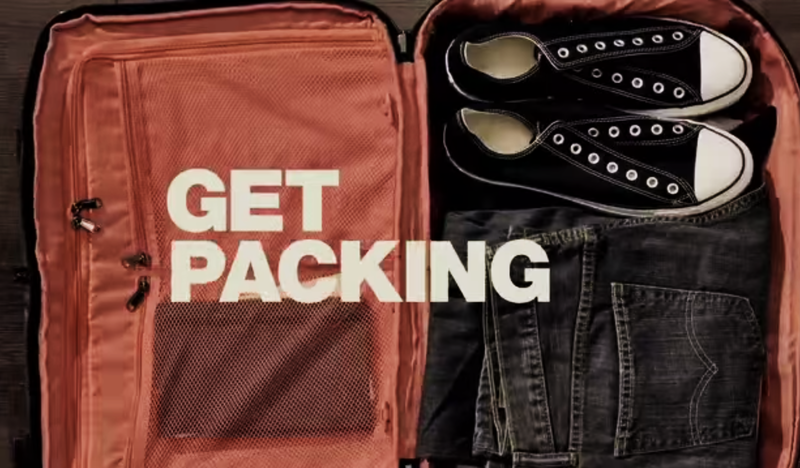 In the video above, his desert shoes, aviators, iPad and iPhone are still his staples, like they were when he told the Travel Channel his ‘13 Things I Won’t Leave Home Without‘ a few years ago.